Monday, December 11th, 2017 at 12:19pm. Thursday, December 7th, 2017 at 9:25am. Congratulations To The 2017 SOS Designation Winners From The Cascade Team! Monday, December 4th, 2017 at 9:59am. The S.O.S. designation is awarded to agents and brokers who have demonstrated exceptional commitment to community. Holders of the S.O.S. 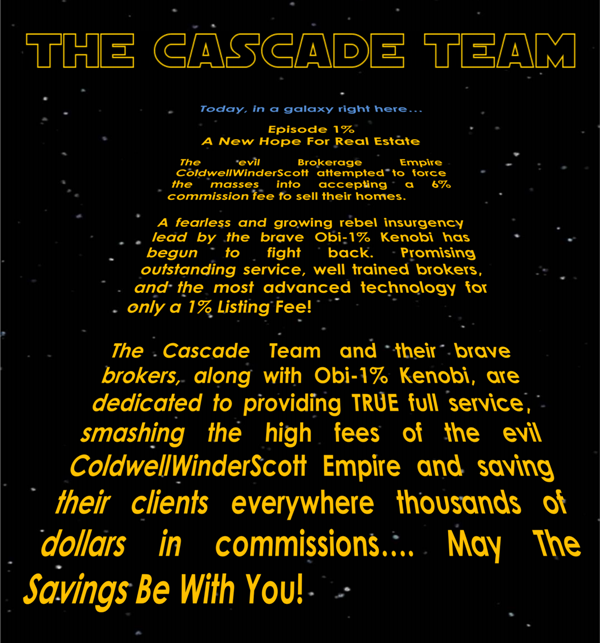 designation are the cornerstone of The Cascade Team Real Estate. They continually give back through community programs like Project Crayon Drive to benefit Children’s Hospital, during the free holiday sleigh rides events, and within their local schools, charities, and local youth team sports.